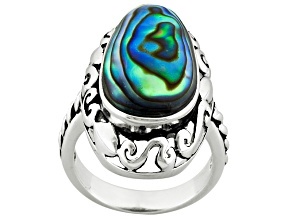 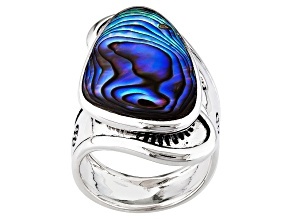 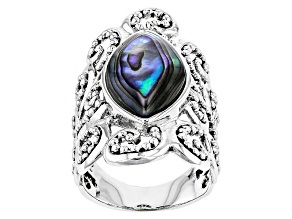 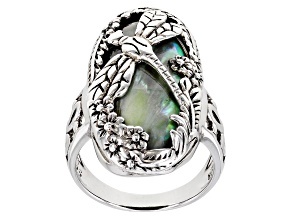 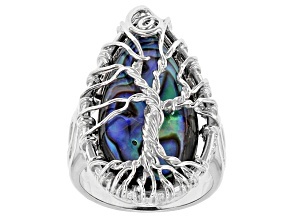 Multi Color Abalone Shell Sterling Silver Ring. 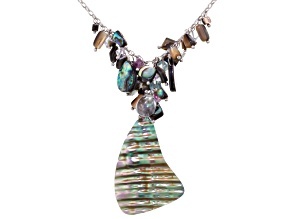 Look gorgeous in exquisitely designed abalone shell jewelry. 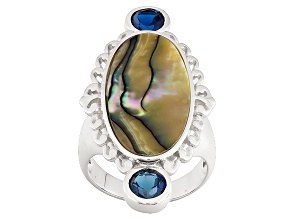 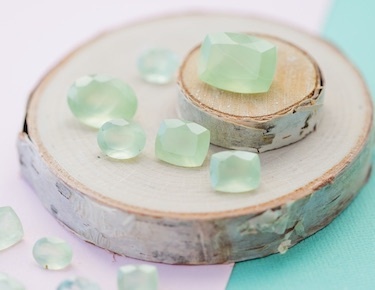 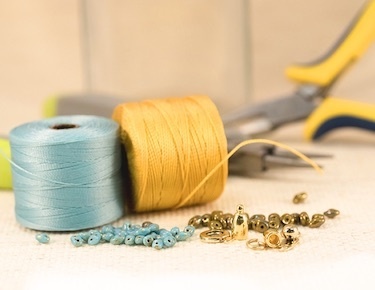 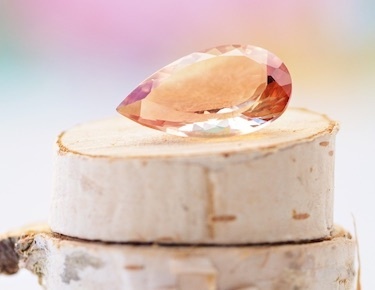 Browse rings, earrings, necklaces and more made out of a prized type of mother-of-pearl. 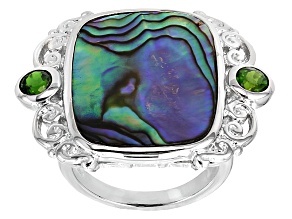 Another name for abalone shell is paua shell, but whatever you call it, the bold green and blue hues give way to rainbow flashes of other colors to create a unique look. 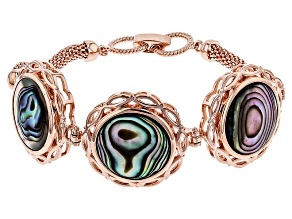 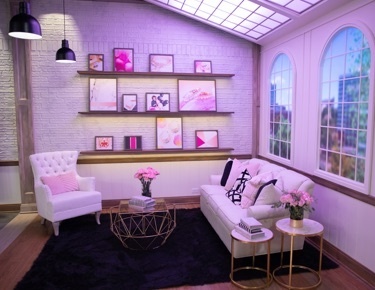 Shop JTV's collection of abalone shell jewelry to add iridescence to your outfit. 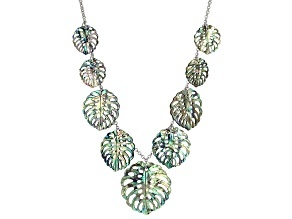 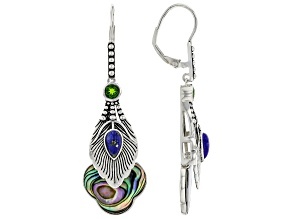 Abalone shell jewelry is typically set in sterling silver to highlight its natural blue and green shades. 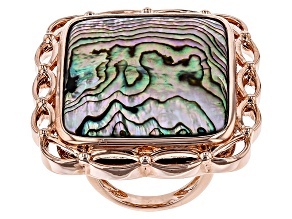 The striking two-tone color display gives the jewelry pieces an ocean-like quality. 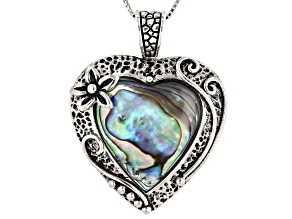 However, paua shell jewelry is not limited to beach or sea-worthy attire. 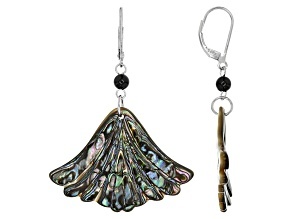 These unique designs are suited for casual and everyday style even if you're landlocked. 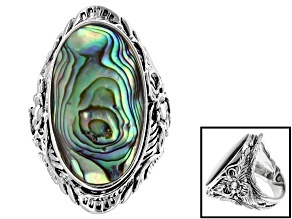 Choose from a beautiful range of rings, bracelets, necklaces and more to find your favorite piece of abalone shell jewelry. 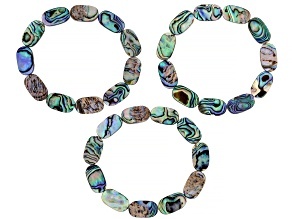 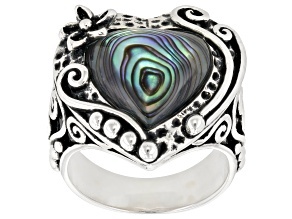 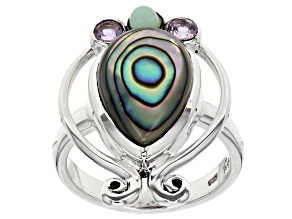 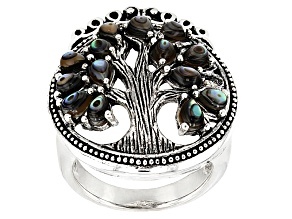 You can find abalone jewelry in a variety of fun shapes, styles and designs. 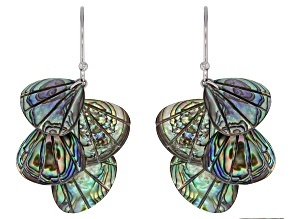 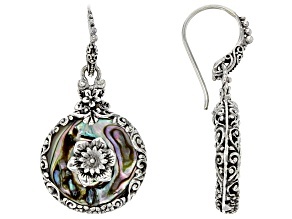 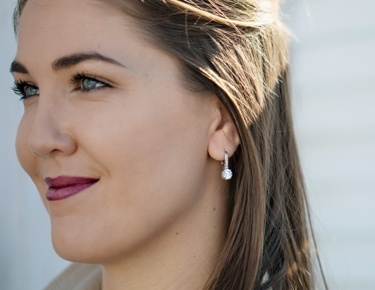 From dangle earrings to solitaire rings, paua shell jewelry will seem customized to you. 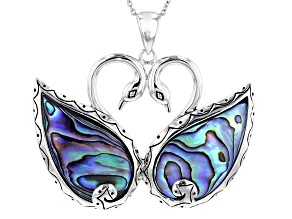 Abalone shell jewelry is timeless, so add a beautiful necklace, earring, bracelet or other design to your jewelry box today. 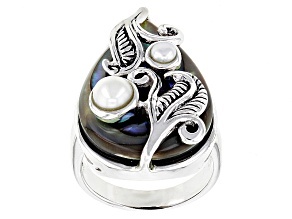 While you're here, explore exquisite pearl jewelry like Keshi pearls. 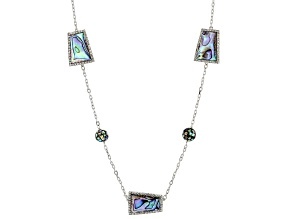 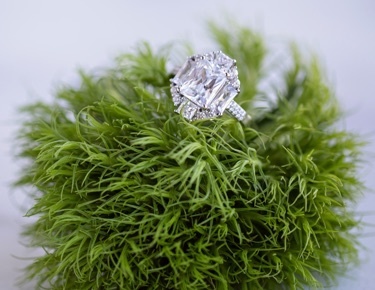 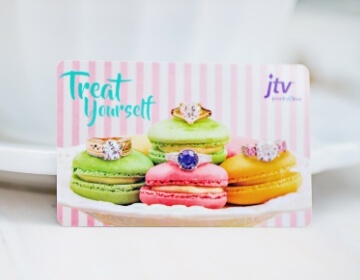 JTV is the place to find gorgeous jewelry at affordable prices.